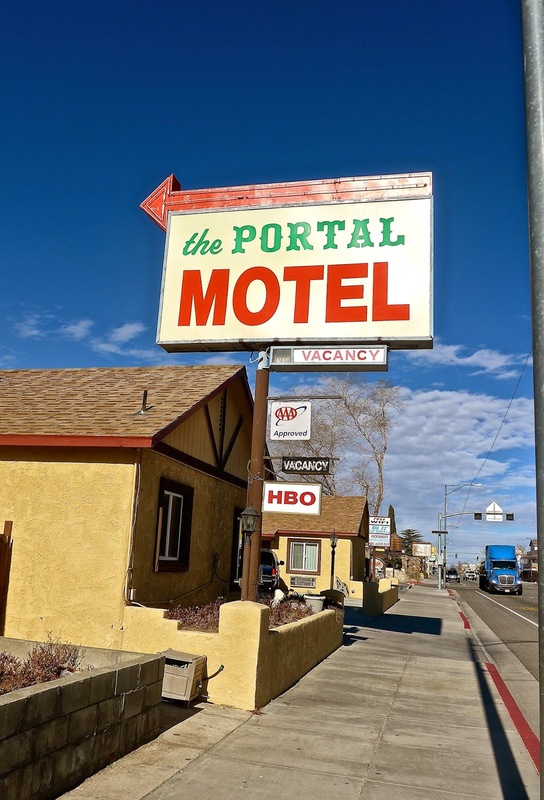 Every new place is a portal to somewhere. When I was eight years young, I would-a killed for a set-up like this. 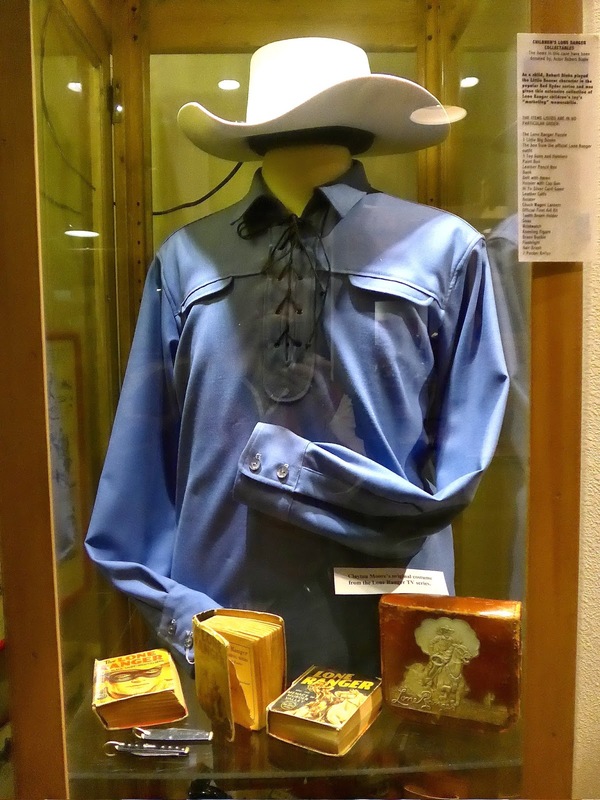 The Lone Ranger's actual garb.